We open 2017 with the finalists for the 2017 Irish Dentistry Awards: the individuals, teams and practices that represent some of the finest in the Irish dental profession today. 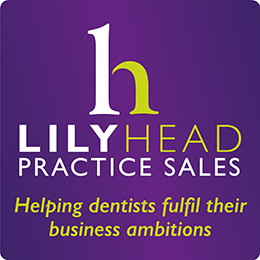 Being chosen as a finalist is hugely beneficial to your practice, career and means a great deal to your patients. Flaunt your achievements for coming this far already and take advantage of the recognition. Your patients will sit up and listen. The judges were faced with more entries than ever before this year. The quality of entries has also risen, reflecting the high standard of dental care that is taking place in Ireland year-round. We applaud your dedication, care and hard work – now’s the time to show it all off! 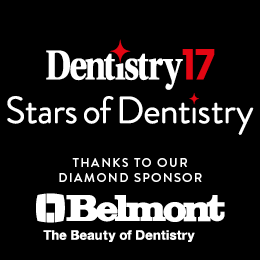 Without further ado, meet the finalists in the 2017 Irish Dentistry Awards, and start planning your trip to the awards ceremony on 3 February 2017 at the Mansion House in Dublin. We look forward to seeing you there! Thank you to our partners – Acteon, ESM, Grenke, Henry Schein Ireland, Swordfish Medical – for their generous support of this year’s awards. To get your tickets to the 2017 Irish Dentistry Awards, call +44 (0) 1923 851736 or email awards@fmc.co.uk. 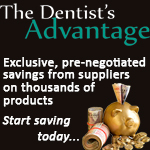 Visit www.irishdentistryawards.com to find out more. Tickets include a drinks reception, a three-course meal and music and entertainment until late in the evening. Tweet us @IrishDentistry or @FMCPro to talk to the team!